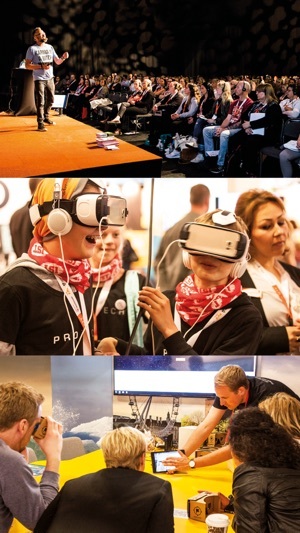 SETT is Scandinavia’s largest exhibition and conference within innovative and modern learning. 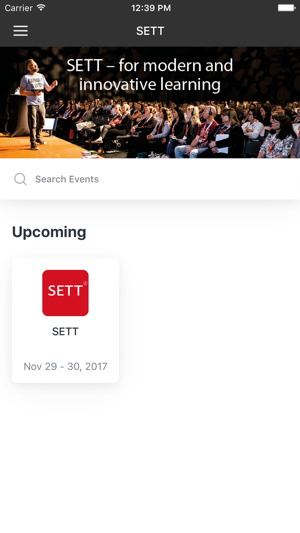 SETT brings together teachers, head teachers, preschool teachers, educationalists and administrators for inspiration, discussion and development. 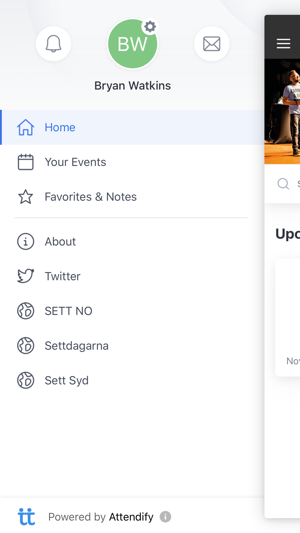 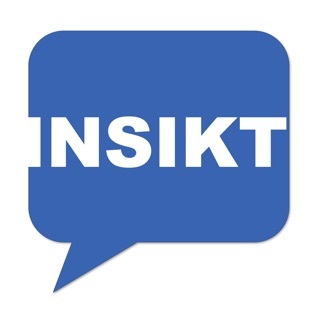 SETT stands for ”Scandinavian Educational Technology Transformation” and its main devotion is to get school’s professionals to feel inspired and get more knowledge regarding how modern learning can be developed in schools toward higher achievements.